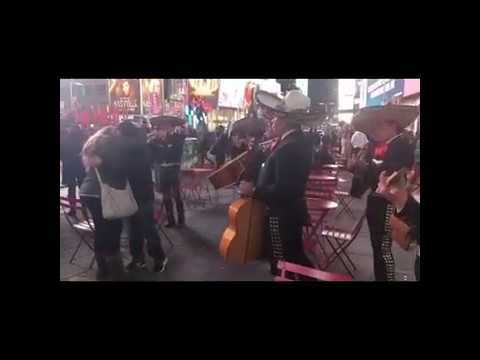 Mariachi Sol Mixteco in Times Square, the heart of New York city. 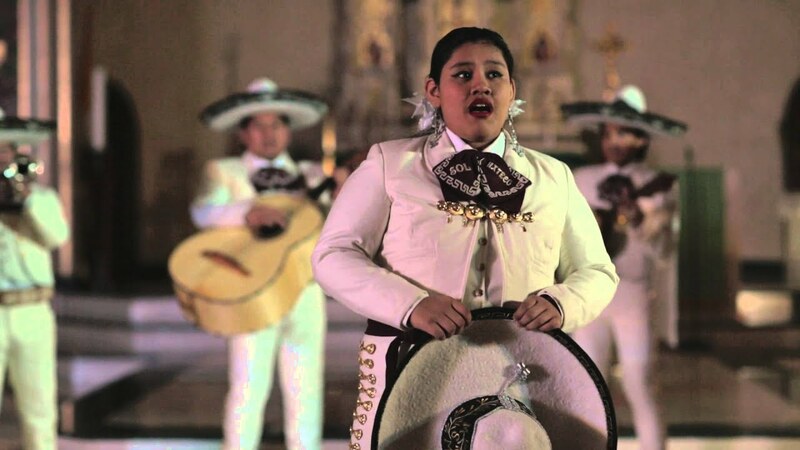 Mariachi Sol Mixteco at a wedding reception. 6th time opening for George Lopez. Dia de los muertos celebration. Poughkeepsie NY. Mariachi Sol Mixteco with Harp included in the ensemble. We are a family and child friendly Mariachi band! We provide that touch of elegance, romanticism or fiesta (if you choose) for your wedding, engagement party, serenade, birthday, anniversary, corporate, cultural or any event where you want to treat yourself and your guests with something different and unique. We offer you musicians completely dressed with the elegant mariachi suit and hats. For a list of our services, please see "Overview" below. We serve the areas of New York City , New Jersey, Connecticut, Long Island and just about anywhere! Try something different for that special event! Band was very professional, arrived on time and played amazing music. Above all my mother loved it, so mission accomplished. I would highly recommend this mariachi. The Mariachi band had amazing energy and joy! Hired the troop for a corporate Cinco de Mayo event. The band was willing and happy to perform at our two office locations about 30 secs from each other. The walked around the office space while performing "La Bamba". Everyone dance and took videos of the event. Will definitely keep them in mind for future events and recommend to friends. Very talented, and very nice people. Mariachi Sol engaged everybody in the office - employees and patients. GREAT group for any setting. The band was very good, and my guests enjoyed them a great deal. However, there was a small hitch. Unfortunately, they were 2 hours late, and some people had to leave before they arrived and some left during the performance because it was getting late. Fortunately, it was a house party, and not in a venue that we had to leave by a certain time. All in all though, they were worth the wait. They were wonderful!!! Very entertaining and professional. Would certainly recommend. 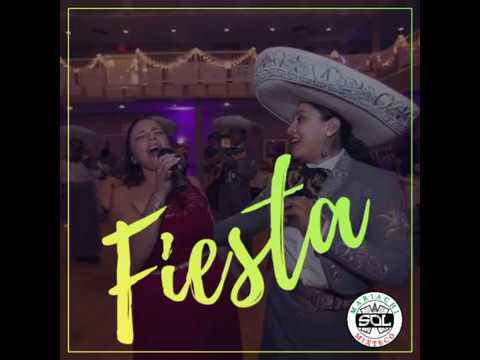 Mariachi Sol Mixteco played at our barbecue/Fiesta and were the hit of the party.People of all ages thought they were great.My daughter in law and her mom who are both from Mexico said they were authentic and that they played extremely well. I would definitely hire them again. They are definitely worth it. They put out a great performance, are professional and on time and very flexible about the arrangements. They sound terrific and are very friendly. They came to our home as a surprise for a small gathering and they sounded wonderful. Book them! Mariachi Sol Mixteco was super professional and a lot of fun. I brought them in for a birthday surprise in our office in midtown Manhattan. They brought great energy and music for the team, and I'd recommend them highly! Mariachi Sol Mixteco played our wedding as a late night surprise, and they were absolutely wonderful! They are very talented musicians and vocalists and were total professionals throughout the entire process. Our guests absolutely raved about them. Thanks for making it a great night! You're welcome Liz! Our pleasure to be part of such special day for both of you! They were wonderful. Made my wedding ten times better. Loved them. Thank you Andrea! Our pleasure to be part of such special day for both of you! 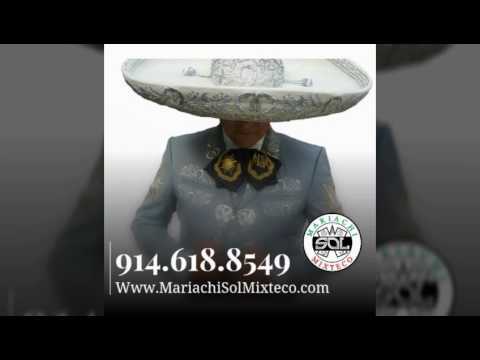 I booked Mariachi Sol Mixteco for my mom's 74 th birthday and they did not show up. Why they send a quote if they couldn't do the job, not sure. Very disappointed. I hope to get my money back. We apologize for the bad moment on such an important event like your mom's birthday. Quote was sent by mistake. This quote was requested the day of the party at 2am. Because our high demand and holiday weekend the job was not full field. Gigsalad cancelled the whole booking and returned the money. We do not get money if there was not job done. Thank you Mark! Our pleasure! 2- Mid Gala Mariachi: 8 members. 3- Mariachi Full Gala: 10 musicians (2 violins, 2 trumpets, 2 guitars, guitarron, vihuela and harp. The Mariachi ensemble may have as many musicians as the client prefers, 10, 12, 14, etc. 4- Specialty Mass (Personalized ceremonies according to your event) Weddings include Wedding March and Ave Maria; XV anios o Quinceanieras. 2- Mariachi Media Gala: 8 integrantes. 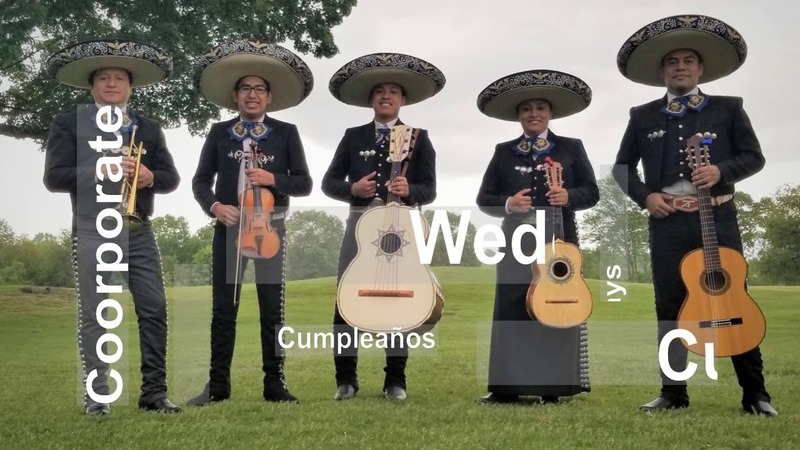 - El emsamble de Mariachi puede llevar la mayor cantidad de integrantes que el cliente prefiera, 10, 12, 14, etc. 4- Misas (Misa personalizada de acuerdo a su evento) bodas, quince anios, bautismos, misa patronales, etc. Somos un mariachi 100% Mexicano. Vamos los MISMOS musicos que ve en nuestro perfil! Servimos el area de Nueva York, Bronx, Connecticut, New Jersey, Queens, Long Island, los condados de Westchester, Rockland, Orange y mucho mas! We can provide microphones and speakers, if needed at no extra charge. Podemos proveer microfonos y bocinas o parlantes en caso de que sean nesesario sin ningun costo extra. Our influences are great professional Mariachis like Mariachi Vargas de Tecatitlan, one of the best in the Mariachi world. Una de nuestras influencias son grandes mariachis profecionales como el Mariachi Vargas de Tecatitlan, uno de los mejores Mariachis del mundo. None unless is a stage.